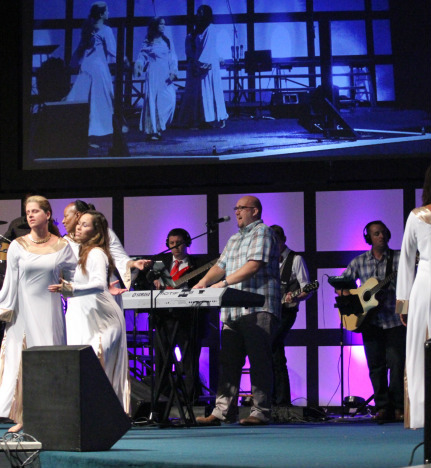 The Choir leads our community of believers in worship every Sunday morning and at special events throughout the year. By joining this team, you have the opportunity to be a part of an incredible community that not only ministers to our church but also to one another. Experience: Experience is not necessary. An interview assessing basic singing ability is required. Schedule: This team rehearses on Wednesday evenings, 7:00 – 8:30pm, Sunday mornings, 9:00am. The band leads our community of believers in worship every Sunday morning and at special events throughout the year. This team both accompanies the Choir and serves as a featured instrumental ensemble. Experience: An interview assessing musical ability is required.